Enjoy a day of sightseeing in the Bavarian heartland, including a visit to the popular Neuschwanstein Castle (the inspiration for Disney castle). (With Skip the Line service you don’t have to worry about waiting for hours to get tickets or tours are sold out when you arrive). 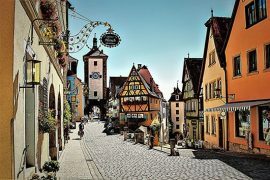 You are picked up from your hotel by your private guide. 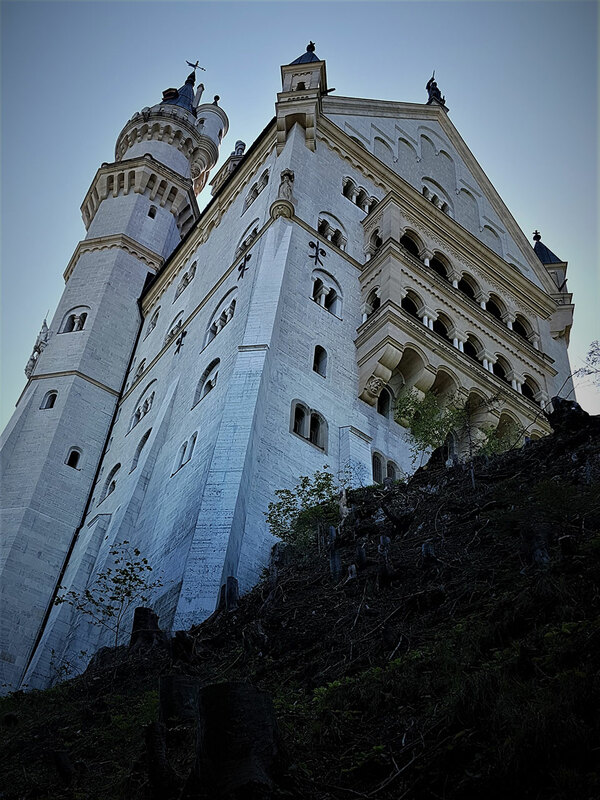 And we drive to shortly to Hohenschwangau village. 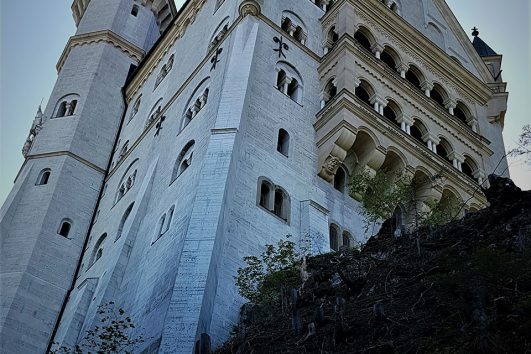 First, we take the shuttle to Mary’s Bridge (Marienbrücke) for some amazing pictures, then we walk to Neuschwanstein (the fairytale castle) with a tour inside. Know more about the Swan King (Ludwig II) king of Bavaria (1864-1886). 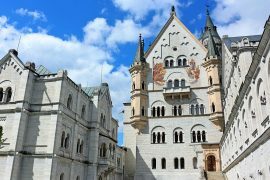 And the history of Neuschwanstein Castle (was built 1869-1886). 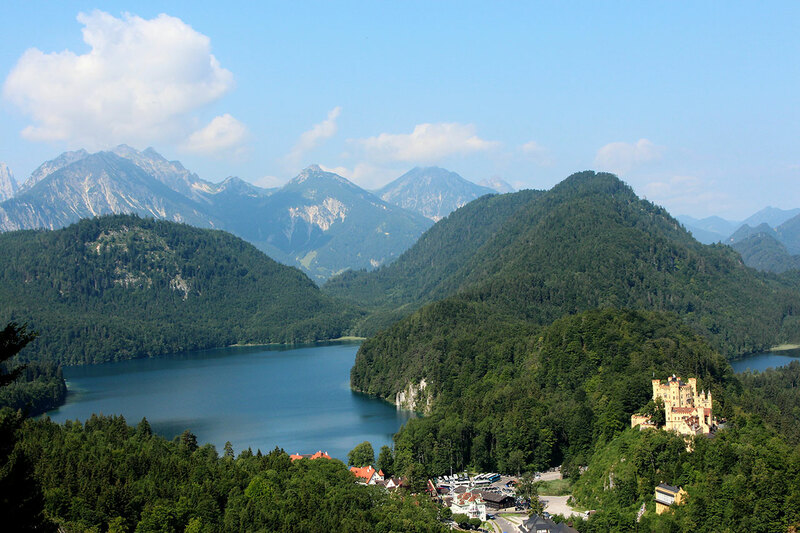 Afterward, from the castle’s foot, we take a horse carriage to Hohenschwangau village. Then back to your hotel by our private vehicle. 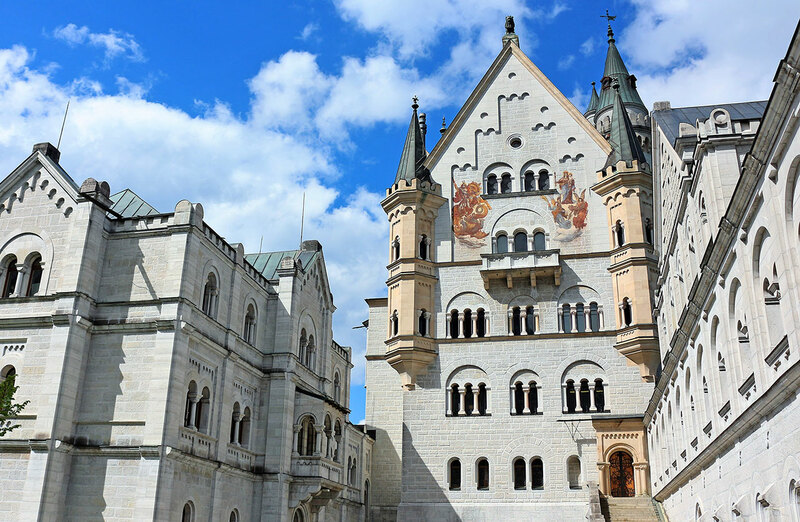 Or get even closer to King Ludwig II’s family by visiting Hohenschwangau Castle (the summer residence for Wittelsbach Family). 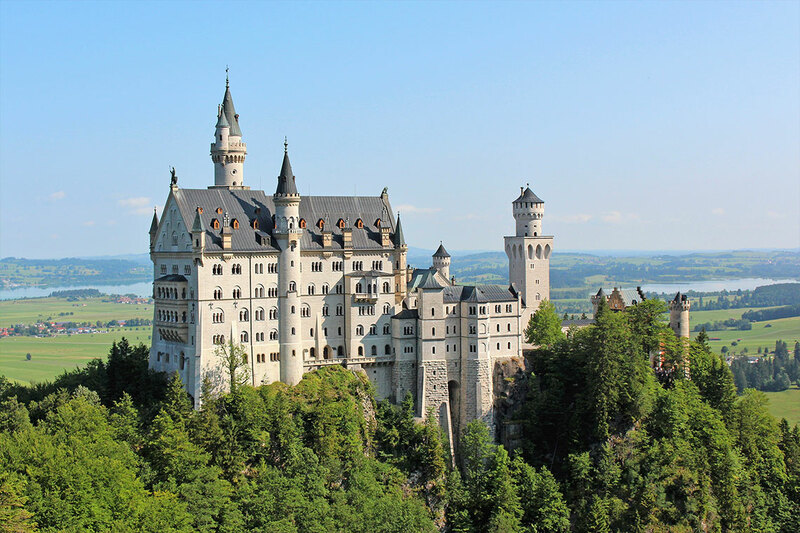 Was built by King Maximillian II. Take a walk around the beautiful Alpsee (Lake of the Alps) or get some souvenirs before getting back to your hotel by our private vehicle. 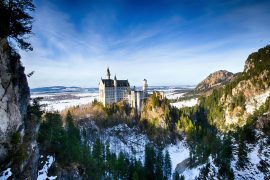 Two castles from 9:00 am till 3:00 pm approx. 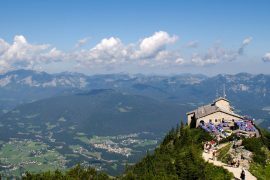 Tours for larger groups are available, on request. 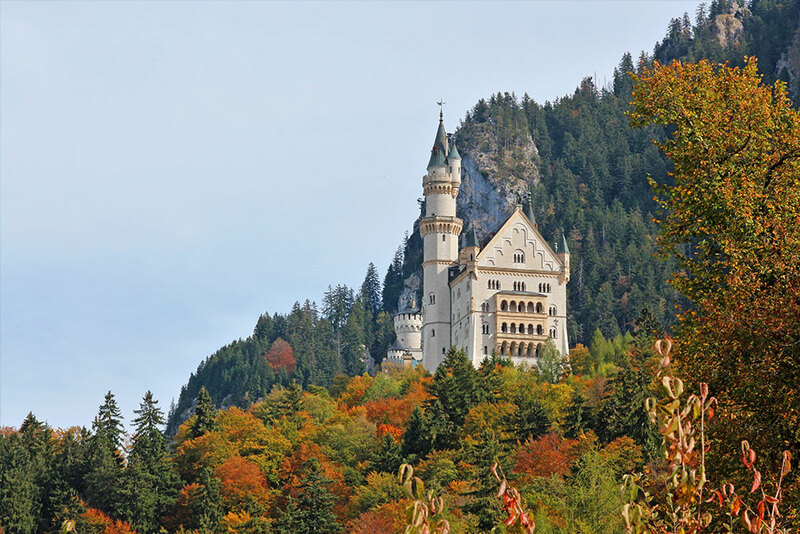 Contact us to BOOK “Neuschwanstein or/and Hohenschwangau Castle” Tour!